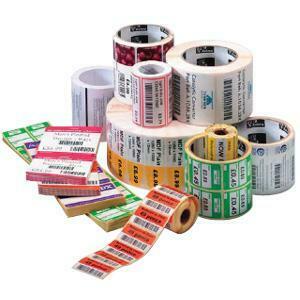 Direct 2000 is the best value direct thermal label stock. It features a very smooth, bright white finished labelstock that produce high contrast black images. The adhesive is a quality permanent suitable for a wide range of surfaces including corrugated, metal and plastics. This Item is Non Returnable.